Lunch: Monday - Friday: 11:00AM - 3:00PM, Saturday: 11:30AM - 3:00PM DINNER:Monday - Thursday. 4:30PM - 9:30PM, Friday & Saturday 4:30PM - 10:00PM. 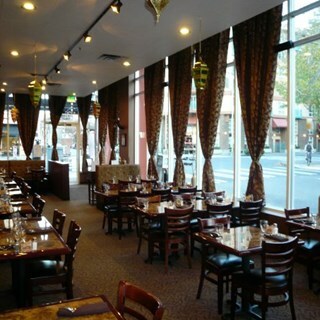 Will take you on a journey that stretches from Greece to the Northern shores of Africa with an extensive variety of appetizers, authentic dishes, house specialties, and belly dancing shows. You will have the opportunity to enjoy the enriching personal elements that tie this vast global area together. 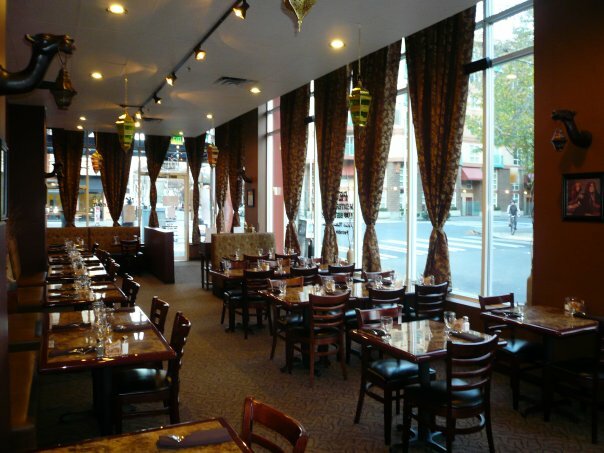 These aspects work in unison to make Petra one of Seattle’s loveliest dining experiences.